Elkin Robinson has emerged to be the new face of the Caribbean Folk. 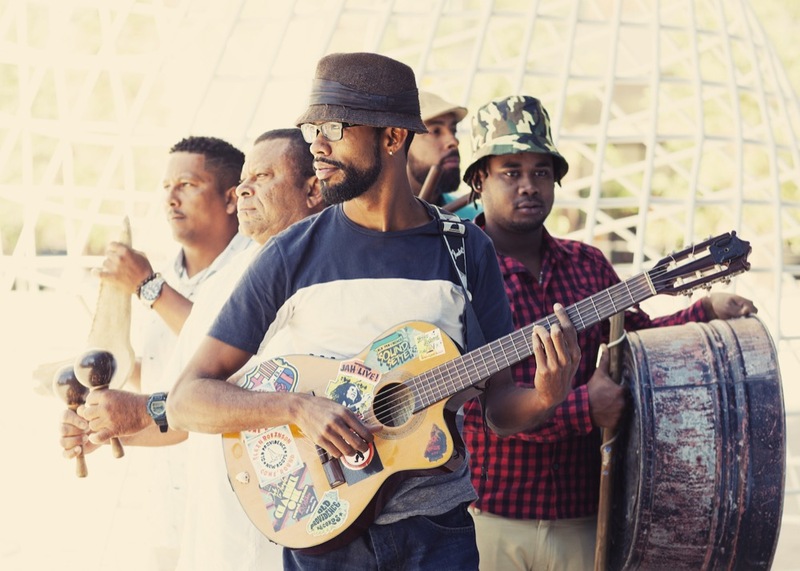 His music is fueled with enchanting and powerful lyrics that capture the essence of one of the last pristine hidden colombian islands of the caribbean: Providence Island. Calypso, mento, sailor folk, gospel, and zouk with a fresh, healing and unique sound.